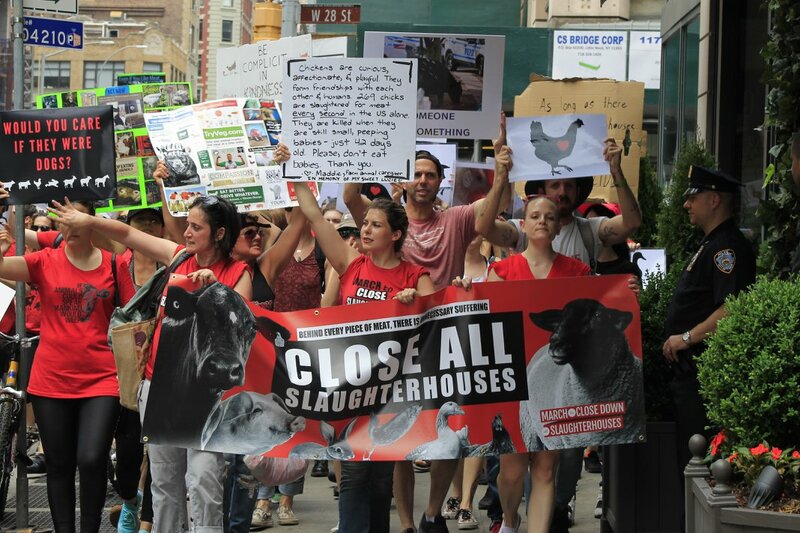 Join us for the second NEW YORK CITY MARCH TO CLOSE ALL SLAUGHTERHOUSES. The purpose of our march is to raise awareness as to the unnecessary violence committed against animals and to foster a society of non-violence and respect for all beings. The march is organized by NYCMTCAS.